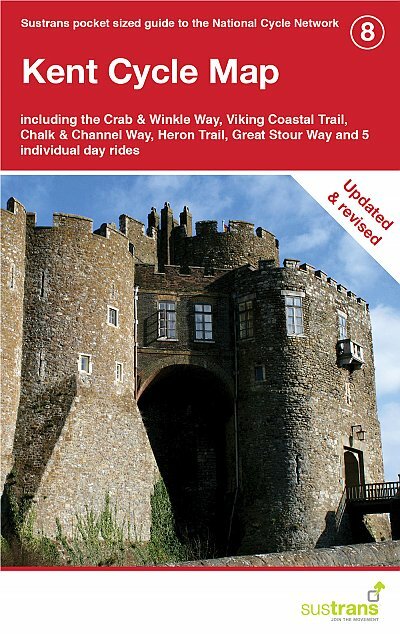 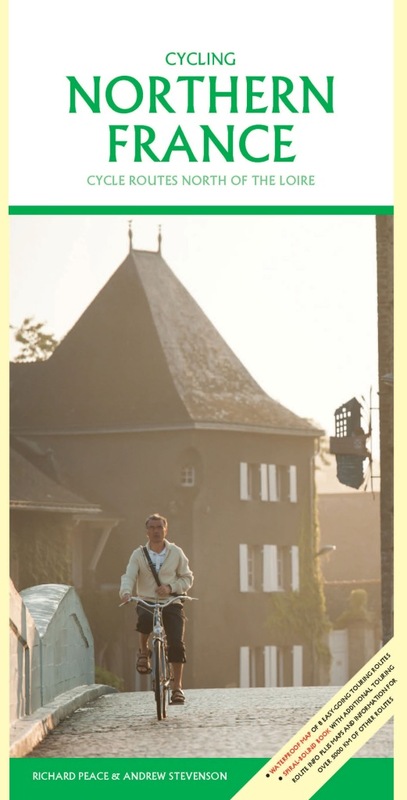 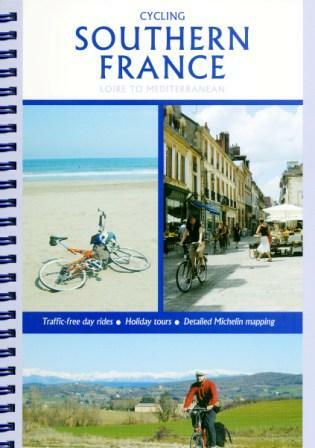 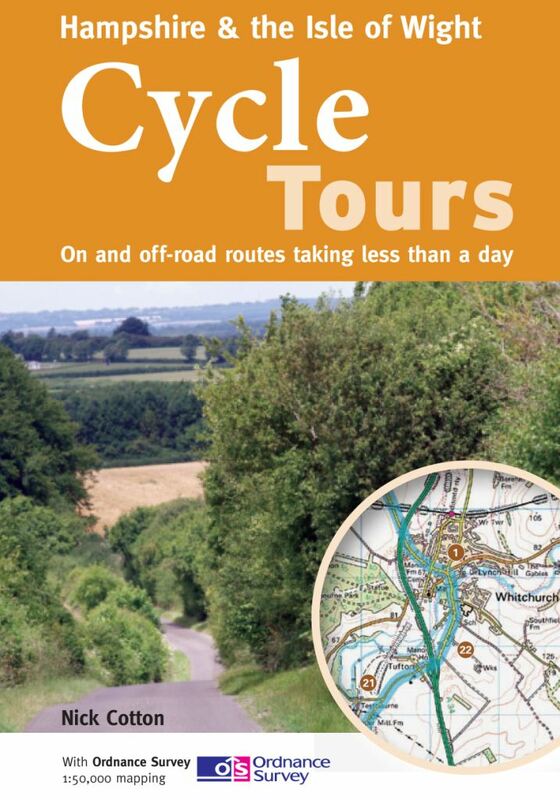 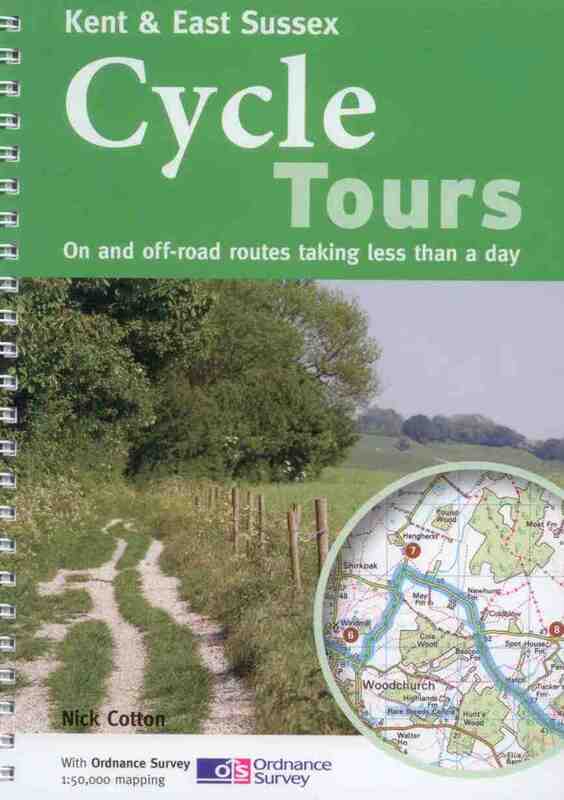 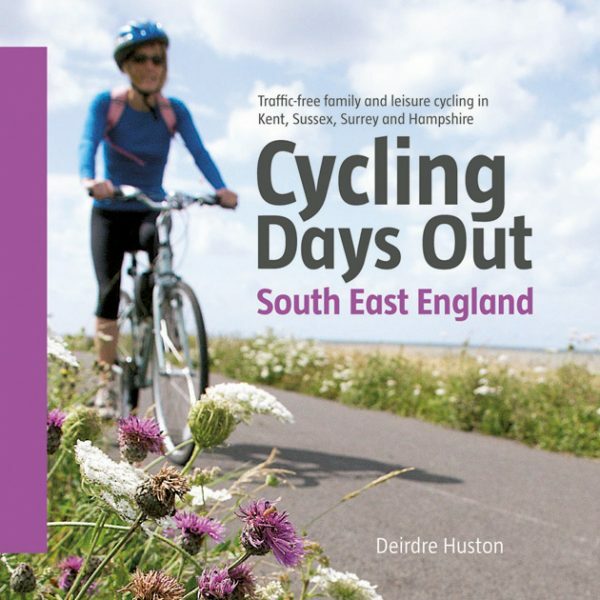 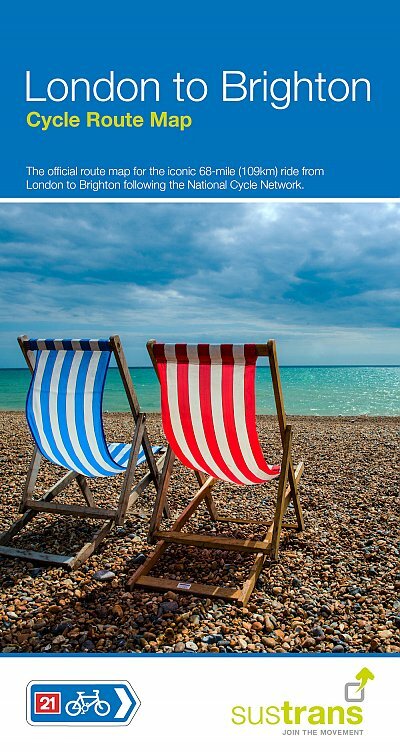 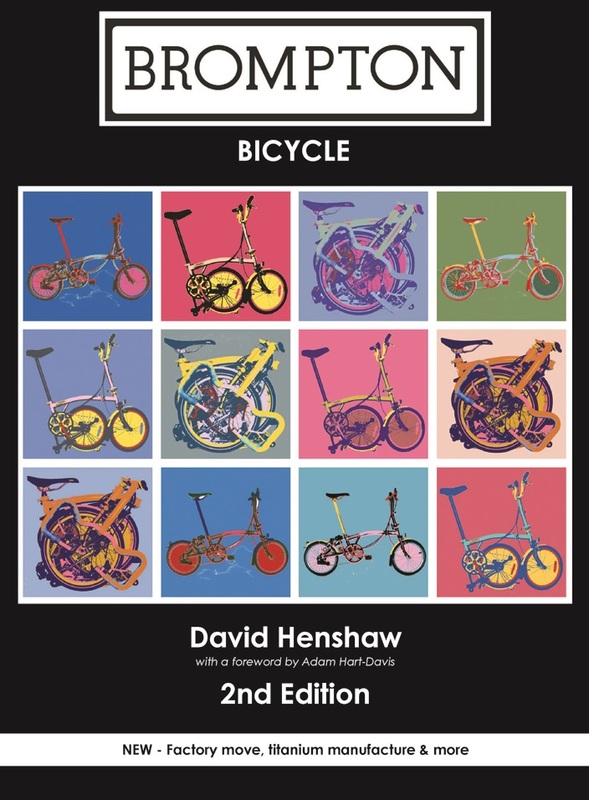 Cycling Days Out South East England is an informative and vibrant guide to the traffi c-free family and leisure cycling in Kent, Sussex, Surrey and Hampshire. 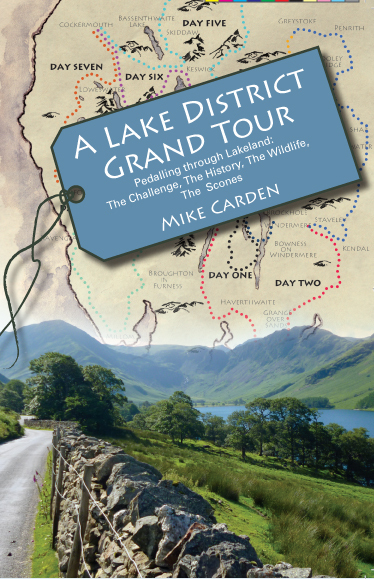 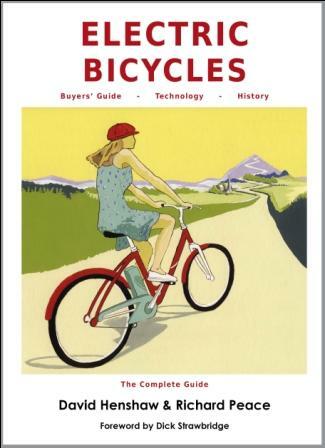 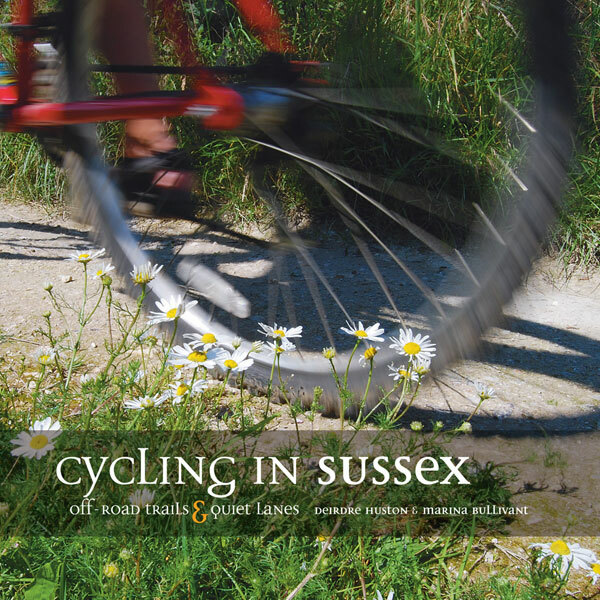 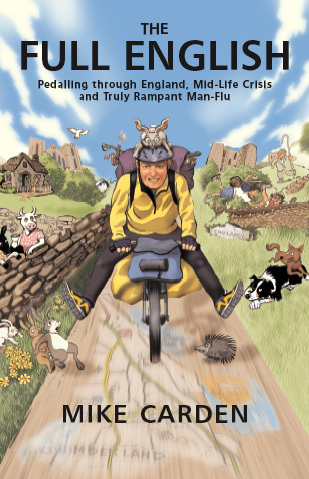 Written by Deirdre Huston – a keen cyclist and co-author of the popular Cycling in Sussex, Cycling Days Out explores tourist trails, country parks, forest riding and much much more. 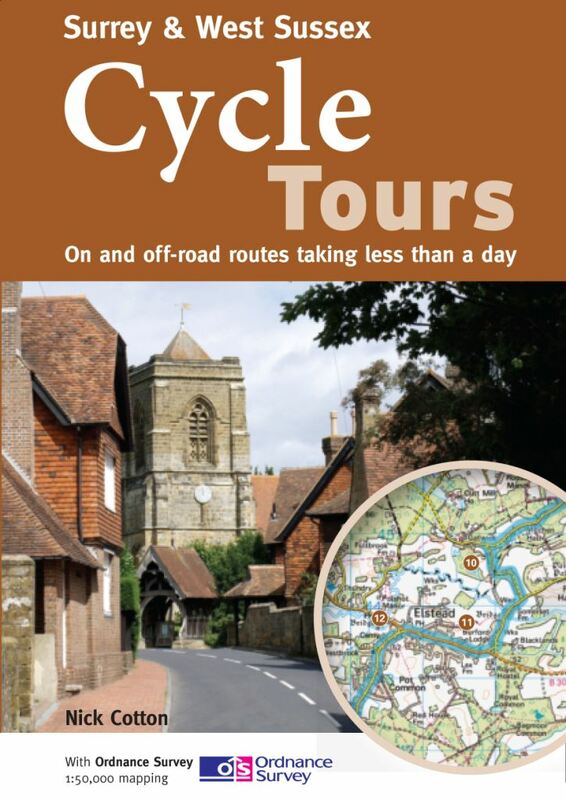 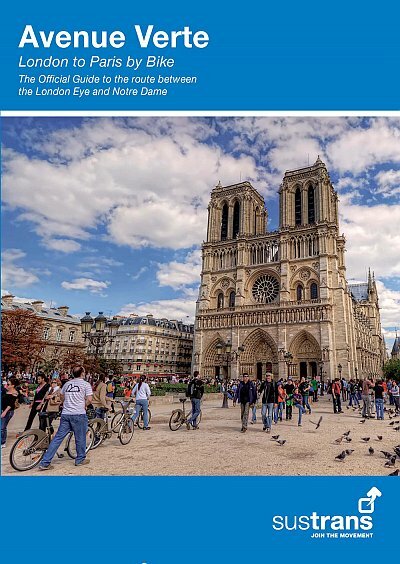 Each area is written up with a detailed introduction, together with comprehensive visitor information, including how to get there – by public transport or car, where to eat and drink, and places of interest. 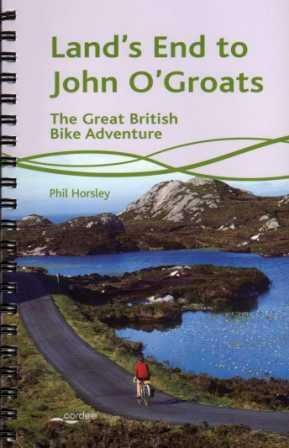 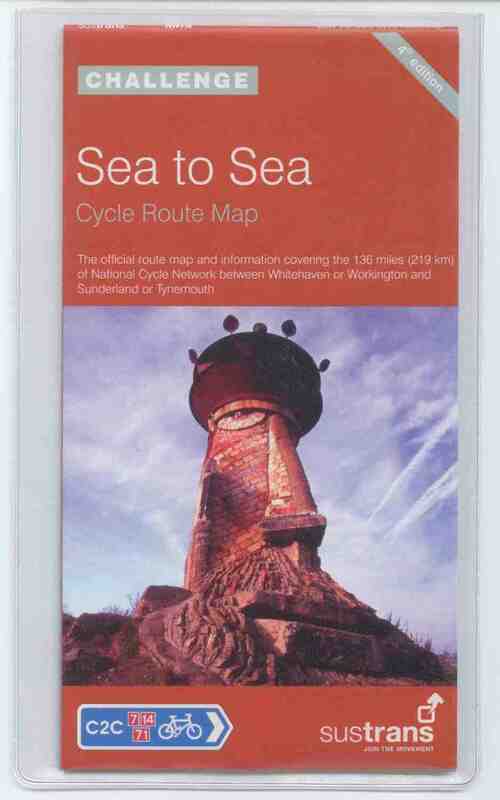 The routes are complemented with a mix of Ordnance Survey and bespoke mapping, together with easy-to-follow directions. 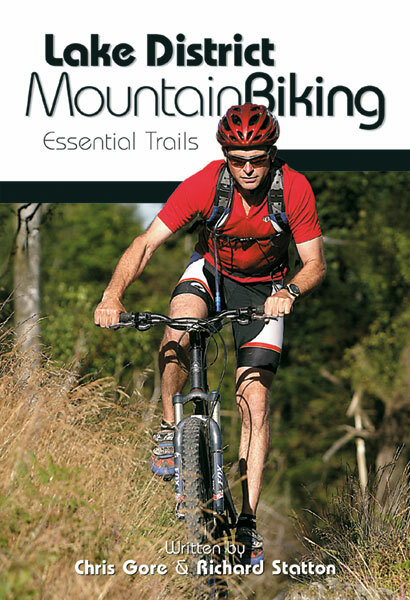 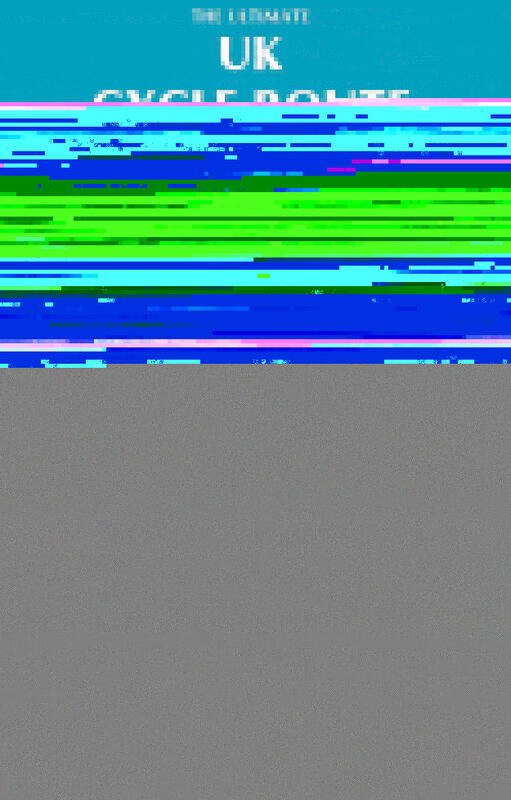 The book is finished with stunning action photography throughout.